Umit Kurt received his PhD in History from Clark University in 2016, and his MA in European Studies from Sabancı University in 2008. He was a visiting professor in the Armenian Studies Program at California State University in 2015–16, and a post-doctoral fellow at CMES, Harvard University in 2016–17. Currently, he is the Polonsky Fellow at the Van Leer Jerusalem Institute, Polonsky Academy for Advanced Studies. 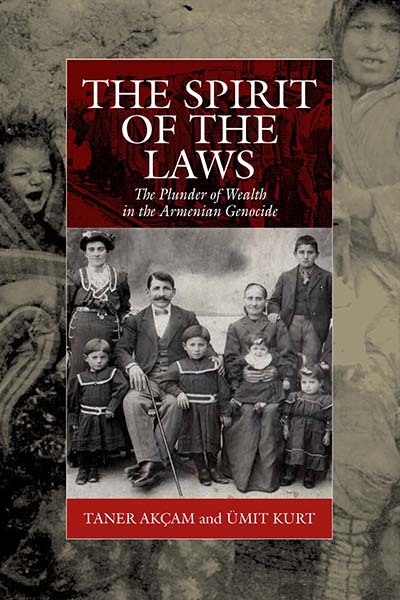 The Jerair Nishanian Foundation generously supported and financed the translation of this book. Why Was There a Return to the Ittihadist Laws of the Genocide?